Air India flight 307 left 成田空港 (Narita Airport in Chiba (near Tokyo)) for India on Sunday, 21 September 2008 but had to return to Narita because parts of the engine fell off…and struck two parked cars near the airport.One piece of debris sliced through the wind-shield of a car like butter. Luckily noone was hurt. 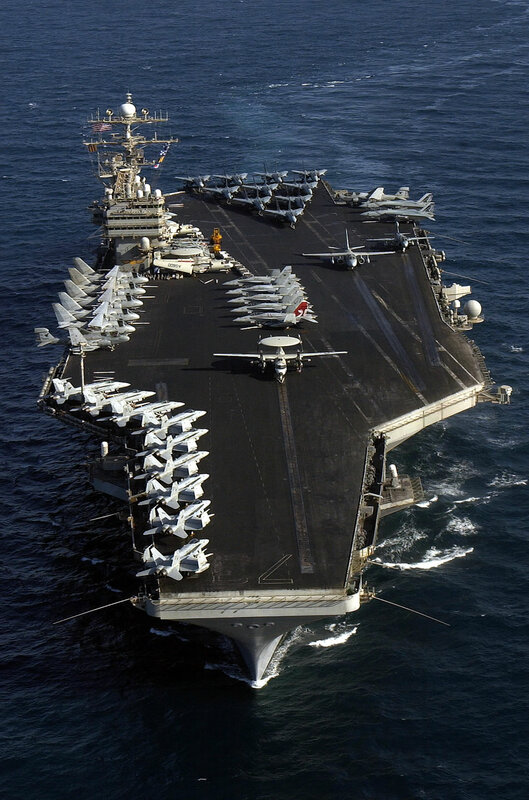 The American Navy’s nuclear-powered aircraft carrier, U.S.S. George Washington, is scheduled to arrive in Japan tomorrow to commence being homeported in 横須賀 (Yokosuka (south of Tokyo)).A large number of protesters are expected to greet the ship because many Japanese are against having a nuclear-powered or nuclear-armed ship even visit Japan, not to mention being stationed here. 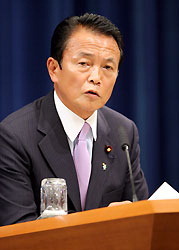 On Monday, 22 September 2008 (two days after his 68th birthday), 麻生太郎 (Tarou ASOU) was chosen to be the new Prime Minister of Japan. 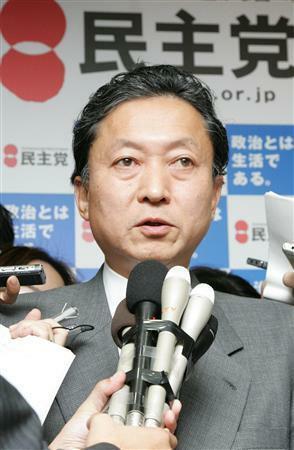 (My post about the former Prime Minister, 福田康夫 (Yasuo FUKUDA), resigning on Sept 1st is here).